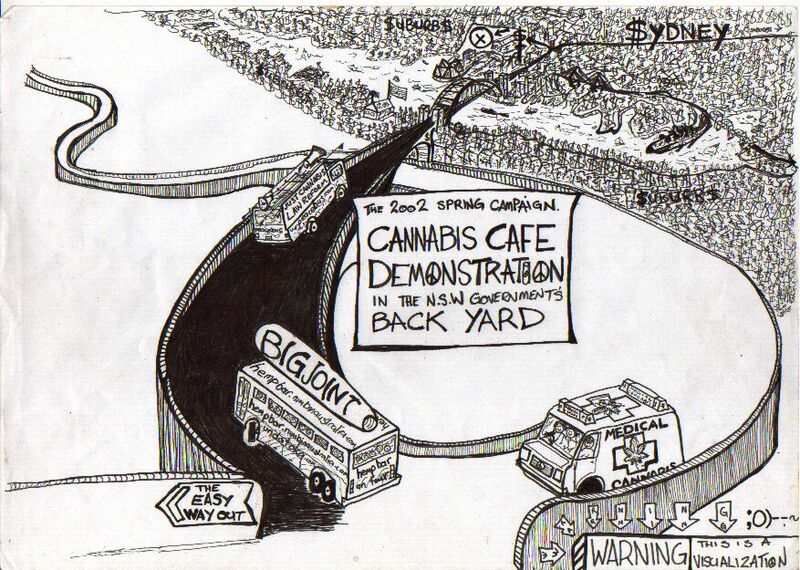 Australian Cannabis Law Reform Movement. The A.C.L.R.M rose from the need to focus on the single issue of JUST Cannabis Law Reform, rather than attempt to change the paradigm from a General Drug Law Reform Platform, we are not the Australian Heroin Law Reform Movement, nor are we the Australian Meta Amphetamine Law Reform Movement, we are the Australian Cannabis Law Reform Movement and JUST Cannabis Law Reform is the ONLY item on our agenda. 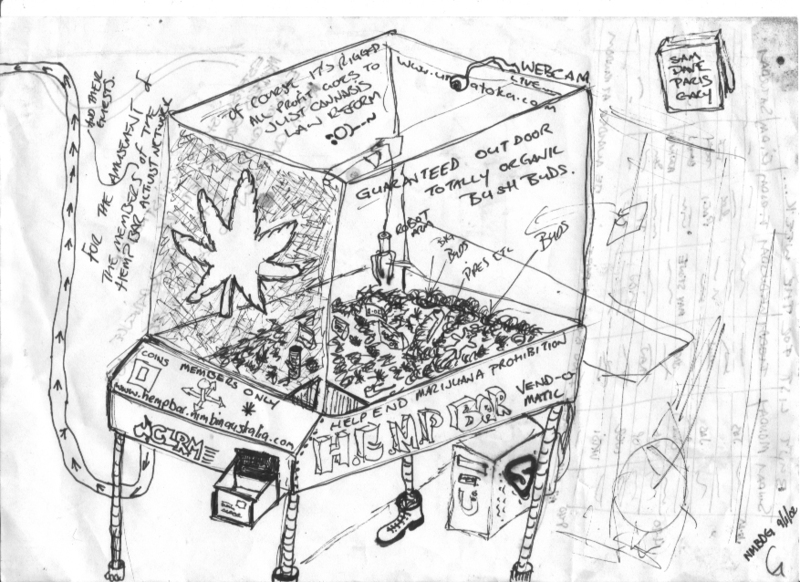 The A.C.L.R.M is a leaderless movement of like minded cyber citizens in a direction of JUST Cannabis Law Reform, a vehicle for change in JUST the law as it relates to cannabis and it is the belief of the A.C.L.R.M that Cannabis was wrongly convicted in the first place and that cannabis use / cultivation has never been a crime. The A.C.L.R.M is committed to ensuring that JUST Cannabis Use / Cultivation becomes Optional WITHOUT Harassment - thats harassment due to Cannabis Use or harassment to Use Cannabis. The A.C.L.R.M believes that JUST Cannabis Law Reform is the next most pressing issue for the Government to address, we applaud the current Government for its sensible handling of the GUN issue, we thank it for its over haul of the Taxation system and we now ask it to address JUST Cannabis Law Reform beacuse, as the law stands now, cannabists are prohibited from participating in the new tax scheme and forced into the black market and are thus, are far more likely to have guns pointed at them! The A.C.L.R.M believes that nobody joins the Police Force or the Government to stamp out JUST Cannabis Use, we believe that each individual of the existing Governmental Mechanism is doing the best they can to deal with an illogical predicament thrust upon them by less enlightened Governments of the past. The A.C.L.R.M believe that the best way to start the change is with JUST Cannabis Law Reform, blow the pressure valve, reallocate JUST the resources currently employed to enforce cannabis prohibition towards the betterment of society, free all of those convicted for use /cultivation / possession / supply of JUST Cannabis. The A.C.L.R.M believes that the first step is a simple matter of opening the law book to the page dealing with Dangerous Drugs and erasing JUST Cannabis from the list. The A.C.L.R.M believes that this simple act of legislation will act as a Pressure Valve as far as the overheated debate on general drug law reform is concerned and when the economical advantages inherent in the lowering of the cost of enforcing JUST Cannabis Prohibition are factored in, we believe that the facts will illustrate that history will judge Cannabis Prohibition to be a 20th century mistake of monumental proportions.